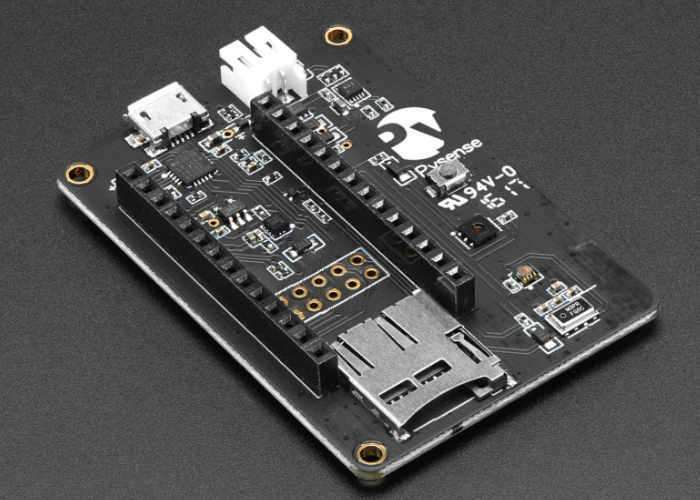 Adafruit has announced the arrival of a couple of new products to its ever-growing range of electronic components in the form of the PyCom Pytrack and Pysense. The new Shields work with all PyCom boards including the LoPy and WiPy 2 and its add-on daughterboard that will make creating geo-tracking projects even easier, thanks to its GPS module, accelerometer and micro SD card slot. For more information on the new PyCom Pytrack And Pysense jump over to the Adadfruit website for details by following the link below.